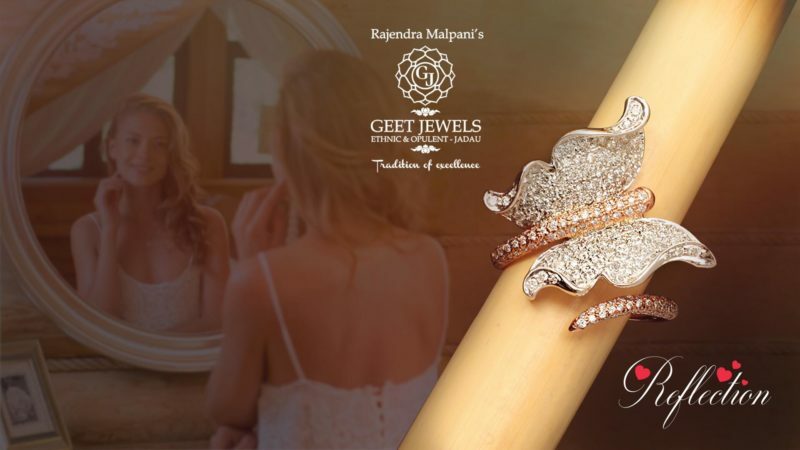 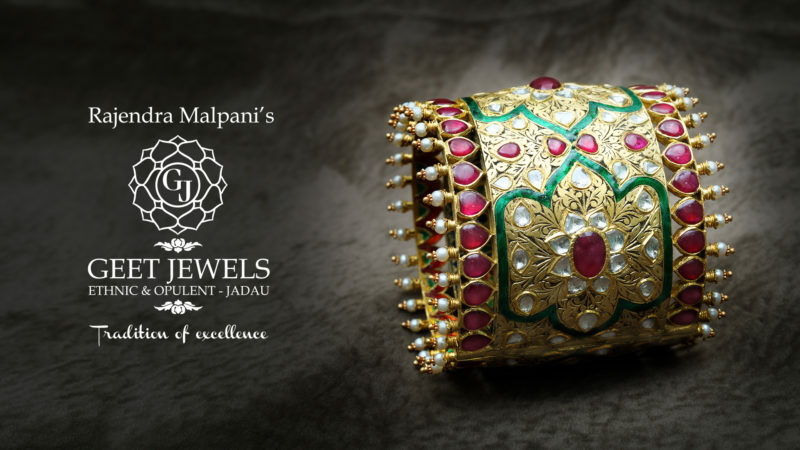 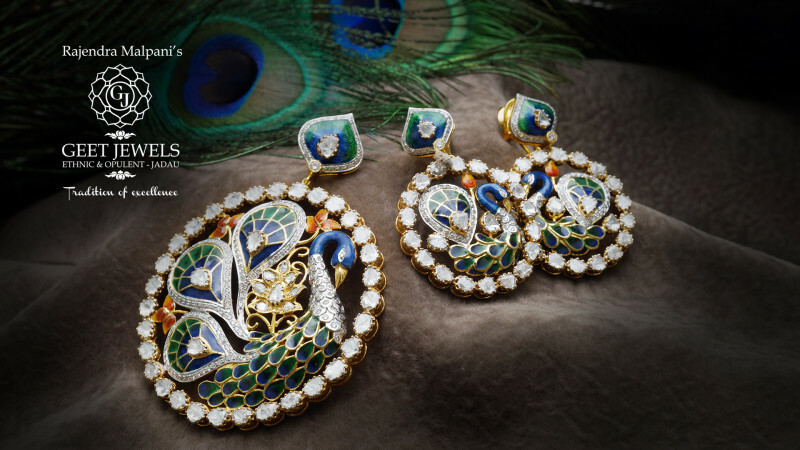 Very well known as ‪‎trendsetter‬, presents the finest range of unique ‪jewellery‬, where ‪fashion‬ is blended with the art of ‪Mughal‬ era. 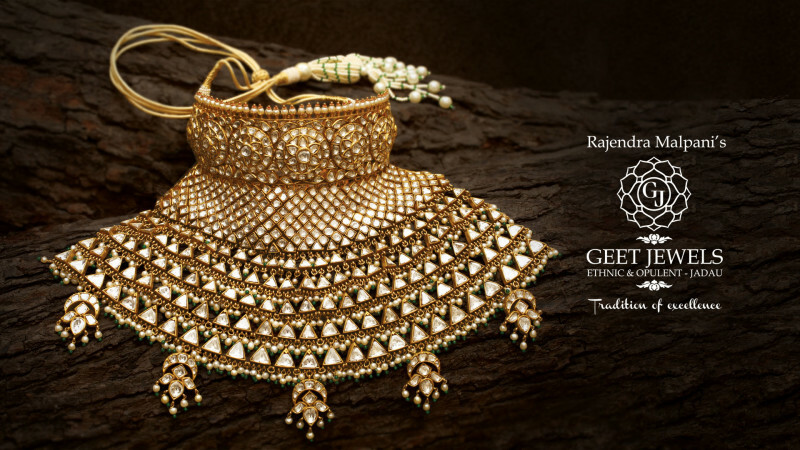 Shine with the timeless glow of gold. 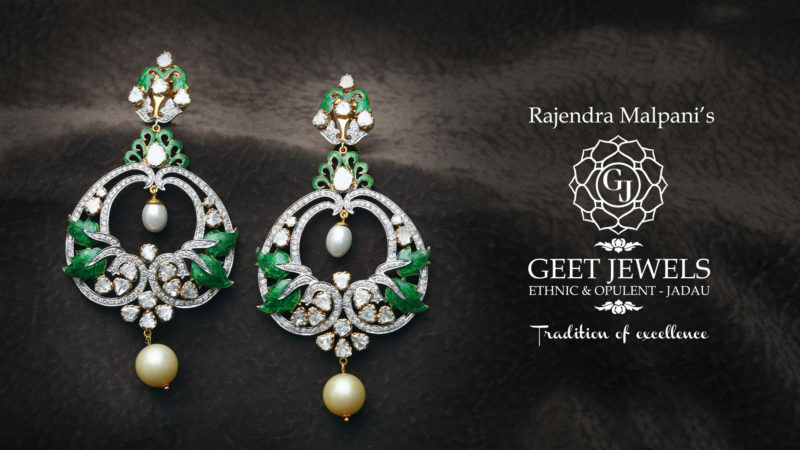 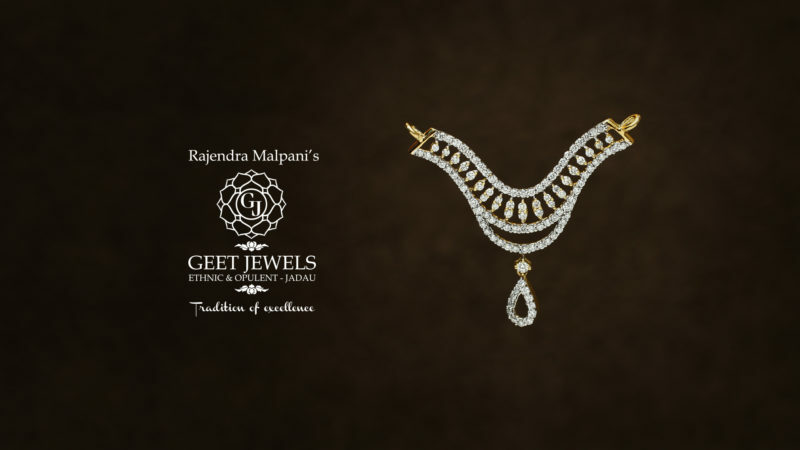 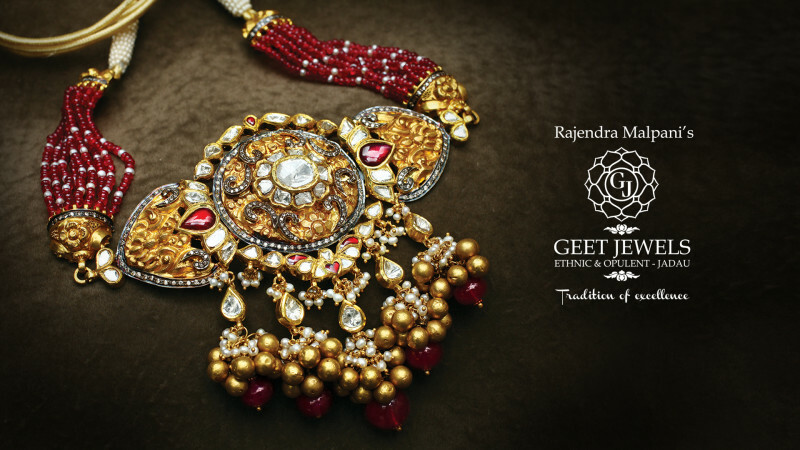 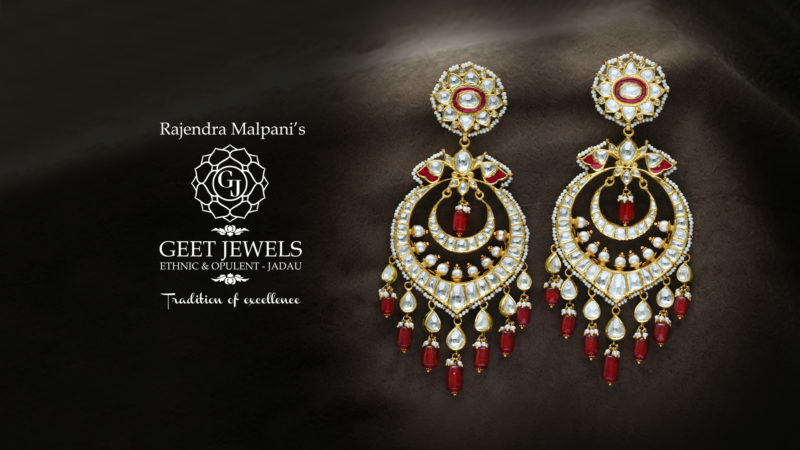 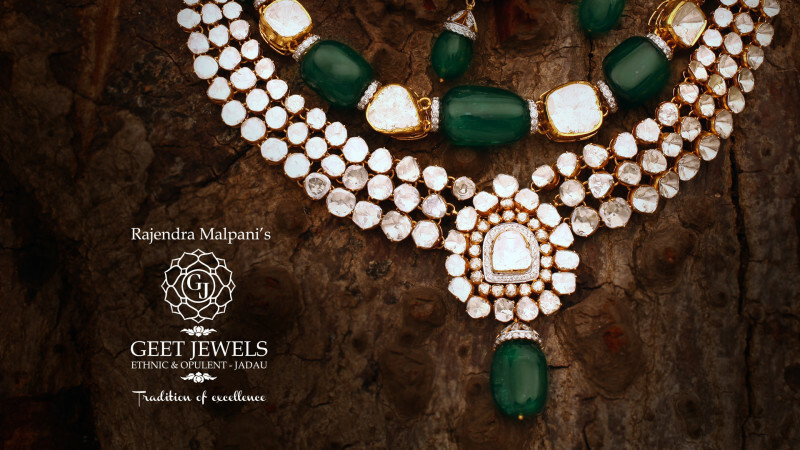 Geet Jewels brings you the beautiful gold carved necklace which takes you back to the royal heritage of india.